With the ever increasing demand for products comes tighter deadlines, shorter product lifecycle and product innovation. However, the product has to be tested for it's robustness and quality without which the product will never appeal to the mass and will eventually lead to failure. 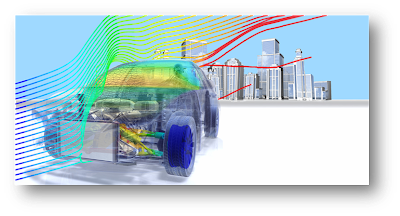 Virtual prototyping is gaining importance largely because of faster turnaround time and faster decision making cycle (due to the fact that multiple configurations can be tested within a limited time). 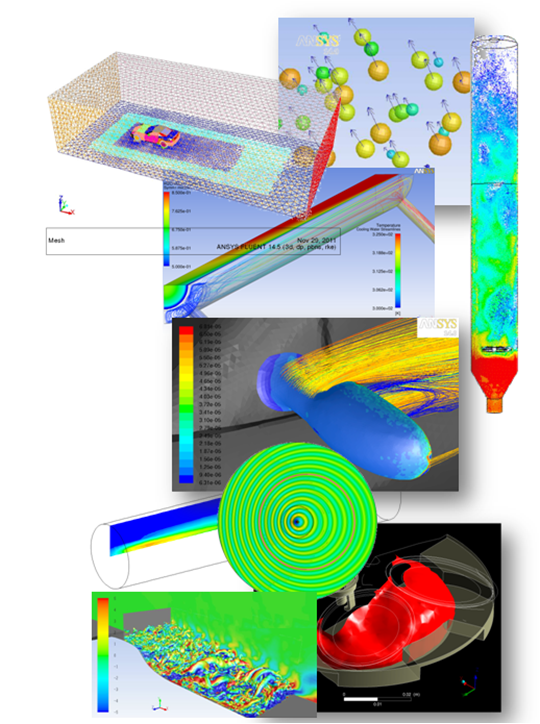 Simulations are approximations to real world physics but through rigorous testing and correlation with experiments can reduce the margin of error. Simulations are becoming the bread and better for various companies and it continues to grow. Easy to make changes to design parameters unlike experiments where it takes long time to get new data set. Industrial Equipments and many more! !